← CHRISTMAS BREAKUP BBQ and FUNKHANA – Sunday 3rd December. Wednesday morning turned out to be warm, about 28C. 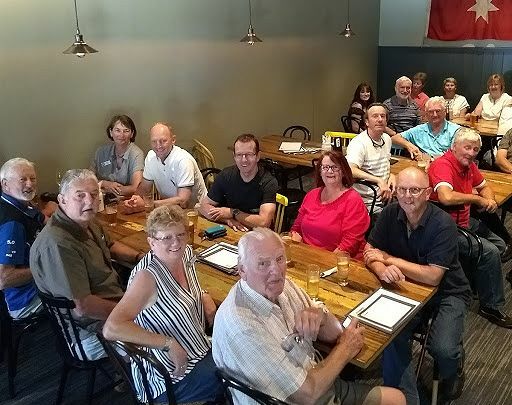 As we all assembled at the Warragul Shell Roadhouse, a few of us escaped the heat inside over a coffee until John was ready to issue instructions and hand out maps. 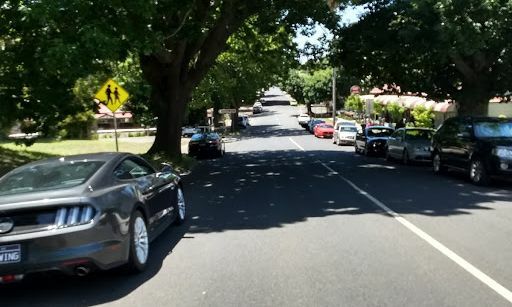 Being such a nice day for a drive, thirteen cars left the Roadhouse and headed south along the Warragul – Korumburra Rd, to a right turn at Stockdales Rd where we made brisk pace to the Drouin South School via Hamiltons Rd and Lardners Track past Lardner Park. At the School we turned left to Ripplebrook, a right turn into Costers Rd with a downhill run and views to admire. At the T-intersection we took a right turn to Longwarry, then left at the railway line to Bunyip. 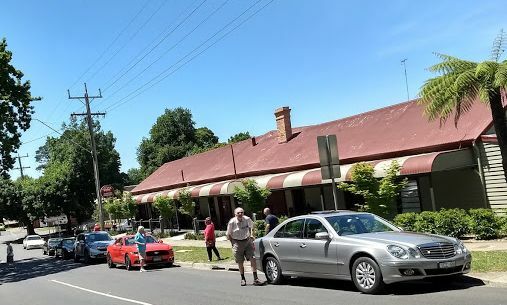 And another left at the Bunyip River road, this is where we were able to pick up a bit of pace, keeping it all very legal, but giving the drivers a chance to have a bit of fun while the Navigators were looking at the scenery. 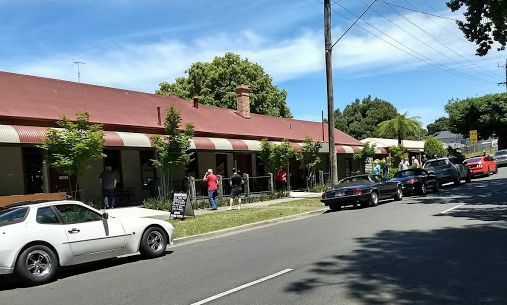 At Seven Mile Rd it was a right turn to Nar Nar Goon over the Freeway to the old Highway, then to Army Rd where we headed out through Pakenham Upper to the Gembrook Hotel where everyone arrived together. (Nobody got lost on route, as we all adhered to John’s Convoy Rule). Upon arrival we met up with Bruce Bluett and were greeted at the hotel by their friendly staff and more importantly “cold beverages” as the temperature was now in the high 30s. A delicious meal was had by all. After lunch a few took the opportunity to go across the road to buy an ice cream at the station and watch the fireman clean Puffing Billy’s boiler before its return trip to Belgrave. Others made the trek on foot to the car museum only to find it closed – we were a day too early. So, it was back to the pub. Another fantastic Mid-Week Run and lunch for all who attended. A big thank you to John and Jan for mapping it out and organising a great day out.